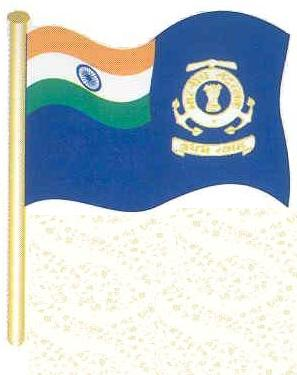 Indian Coast Guard completes 31 years of glorious service on February 01, 2008. Indian Coast Guard was formed on 01 February 1977, with two old frigates (Kuthar and Kirpan) from the Indian Navy and a few small patrol vessels. The motto of the force is `VAYAM RAKSHAMAH; which means `WE PROTECT’. With vast coast line of approximately 7500 km to guard, Indian Coast Guard with its Head Quarters at New Delhi functions with three Coast Guard Regions as shown in the map below. 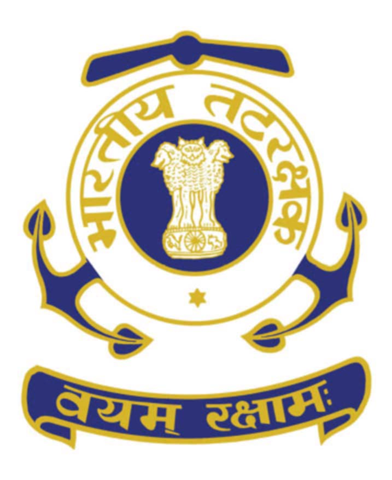 Also,the Indian Coast Guard is the National Maritime Search and Rescue Co-ordinating Authority for executing / coordinating SAR missions in the Indian maritime SRR. The Coast Guard SAR response involves multi-mission stations located in all maritime states, Coast Guard ships and Coast Guard aircraft linked by communication network. Director General Coast Guard is the National Maritime SAR Coordinating Authority(NMSARCA). Here view a video slide show of Indian Coast Guard.